Our annual conference brings together more than 170 professionals from public service broadcasters across Europe for a packed two-day schedule highlighting innovation, creativity and excellence in broadcast marketing in all its forms, traditional and new. 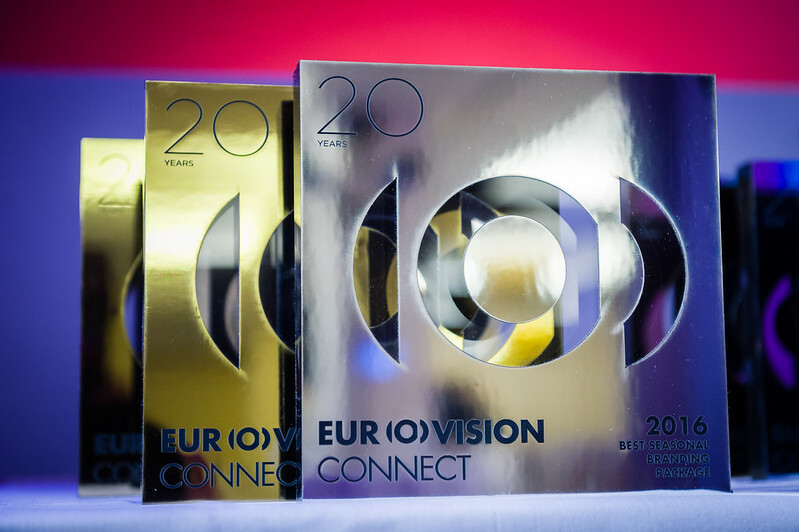 For over 20 years, Eurovision Connect has brought together media professionals to discuss branding, marketing, promotions, audience navigation, design and media planning, with an increasing focus on digital and social media in recent years. The 2016 edition will be hosted by Czech Television in Prague, Czech Republic.